Gabriel India is a proud member of the ANAND Group known for our hard work and commitment. From being a single-product company in 1961, we have transformed ourselves in line with changing market, technical and social trends and played a key role in limiting emissions of ride control products and foster the cause of environmental protection. Our robust design and engineering capabilities have helped our clients meet the evolving technological needs of the automotive industry, creating lighter, more fuel-efficient, long-lasting vehicles that ensure passenger comfort and safety. 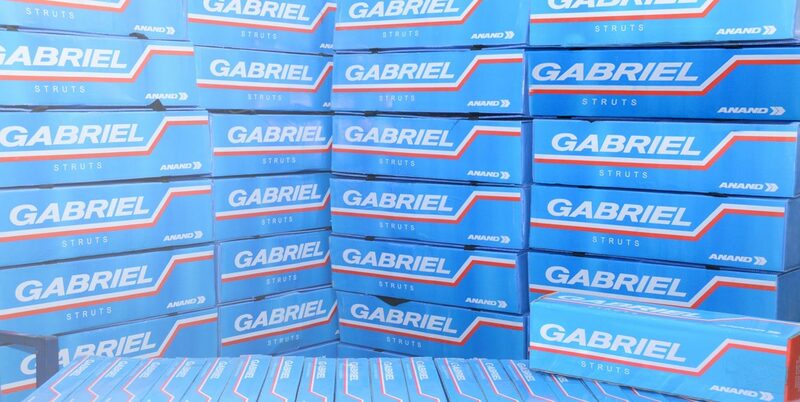 Gabriel India started manufacturing shock absorbers and front forks for two and three-wheelers in 1990. We are a leading supplier of shock absorbers and front forks to all major manufacturers of two and three-wheelers in India. Over the years, we have expanded our product portfolio and bolstered our manufacturing capability to service the growing needs of leading OEMs. Along with strengthening relationships with existing customers, we have also added several customers. We are respected by our customers for our ability to introduce novel products customised as per their needs. Our penchant for developing world-class quality and innovative products and rendering dedicated services has helped us build enduring partnerships with our customers. 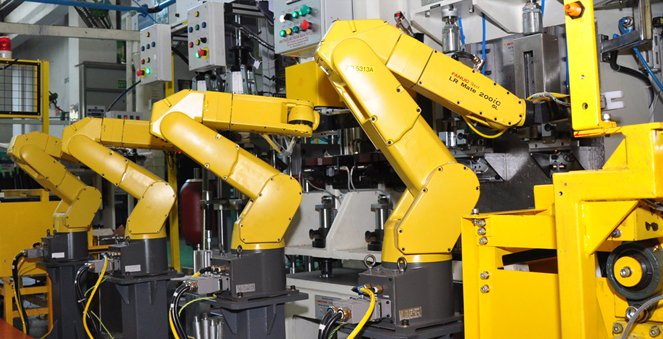 We have upgraded our manufacturing facilities to seamlessly cater to existing requirements and future demands. We have built robust credentials by designing state-of-the-art ride control products for new-gen vehicles as well as for new versions of existing models. Gabriel India’s dominance in India’s passenger car segment is a result of strategic R&D investments, cost management and successful localisation efforts. We are one of the preferred sources of automotive OEMs for struts and shock absorbers. We are among the top three players in the passenger vehicle suspension market in India. 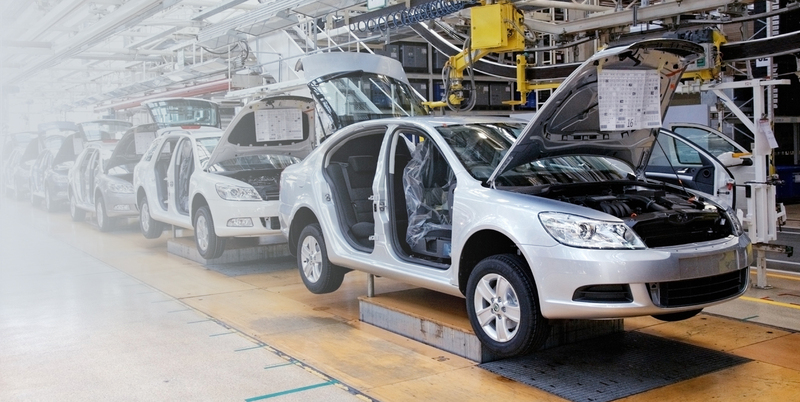 We have manufacturing facilities catering to most of the prominent OEMs. Over the decades, we have become synonymous with ride control products for most OEMs in the passenger vehicle segment. Our engineering capabilities have strengthened our ability to offer products with best-in-class on-field performance and devise technology solutions that fulfil customer requirements. Gabriel India is the market leader in the commercial vehicles segment and enjoys enduring ties with the Indian Railways. Thanks to our robust manufacturing competence, we have emerged as the largest suppliers to almost all commercial vehicle OEMs in India across the LCV, MCV and HCV segments. We are major suppliers to TATA Motors, Ashok Leyland, VECV, Mahindra Trucks and Buses, MAN Trucks and Daimler. We have an established presence across all categories of shock absorbers, i.e., axle, cabin, steering and seat dampers. We continuously endeavour to give our customers the benefit of advanced technological solutions, retrofitted as per their specifications, resulting in the best-in-class futuristic products. Strengthening product quality by working closely with OEMs has brought us numerous customer recognitions. Gabriel India is one of the most trusted aftermarket brands for ride control products in the Indian automotive industry. We are recognised in this segment for directly servicing OEMs as well as the independent aftermarket segment. We are known for our ability to provide genuine ‘fit-and-forget’ components to our aftermarket clients. A wide product portfolio and a presence in all industry segments have cemented our reputation as a one-stop-shop. 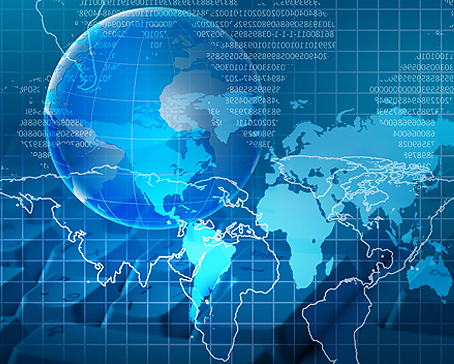 Over the decades, we have built a strong distribution network of ~500 distributors and 10,000 retailers in India. 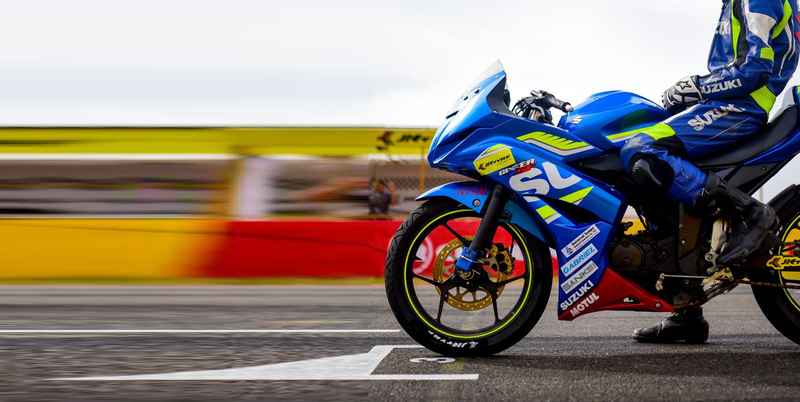 We market other automotive products (radiator coolants, suspension bush kits, front fork oils, gas springs and wheel rims) under the Gabriel brand name, widening shelf space coverage and enhancing our brand equity. We have a portfolio of ~500 products and eight new product lines. 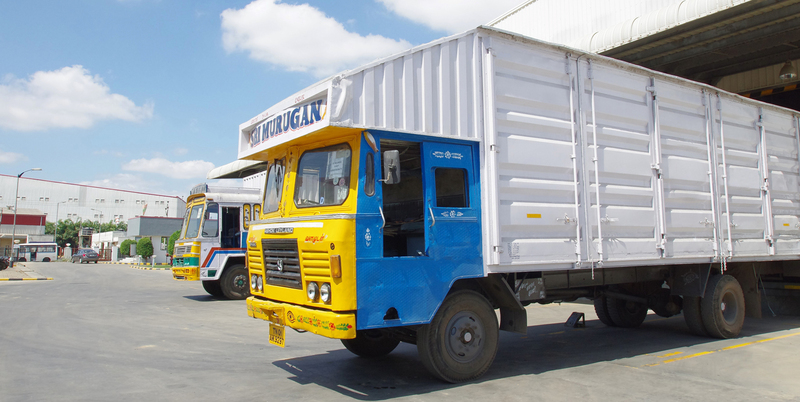 We have a growing presence in the aftermarket exports segment in various countries of South Asia, Africa and Latin America as well as in Australia. 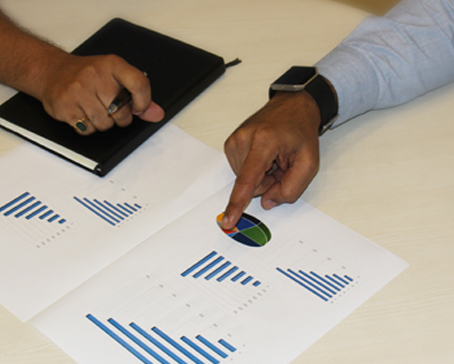 Our financial reports reflect our continuous efforts towards building a capable, sustainable and scalable company. 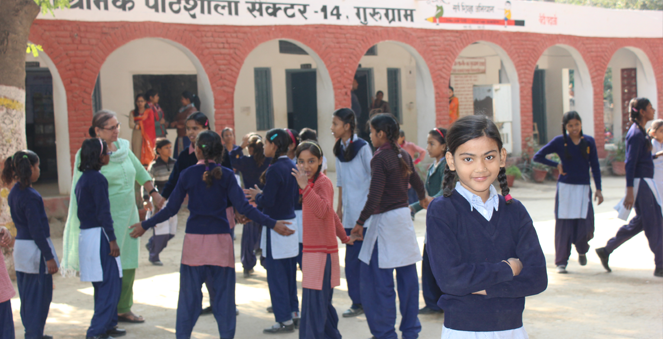 In order to realise our core values of fostering partnerships and instituting good governance practices, we have always shared stakeholder information in a transparent manner.